As we all know there in a single day, millions of website established. And with various programming factor, they are ready to come in the market of the Internet. Now the question arises like how can I make my website ranked according to Google updated norms? The on-page SEO is a very first step that comes under while starting SEO. You should familiar with the definitions like meta title, meta description, meta keywords. These are the terms which are a basic necessity while doing SEO. The optimization of the website with pages, post, images or any other information added to our website known as On page SEO. This optimization helps to provide you website ranking or we can say a key to the success of website huge traffic. 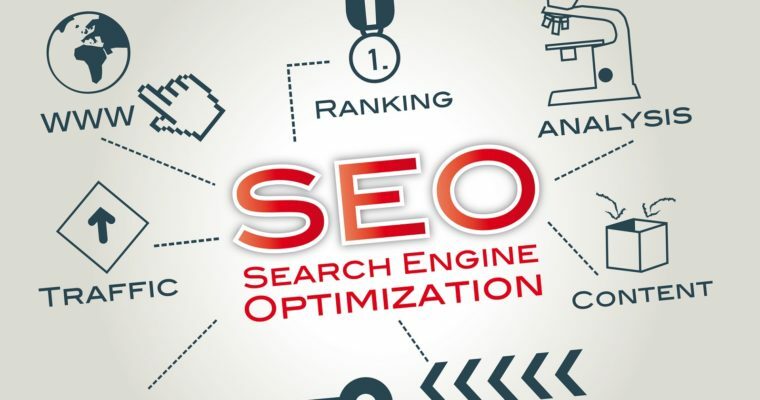 Off-page, SEO refers to do the various techniques or the submission that helps to improve the website ranking in the search engine. Hope you get the basic idea of SEO and their various techniques to be used while ranking a website.